Carlos Cuevas has been enjoying a successful music career for nearly 30 years. 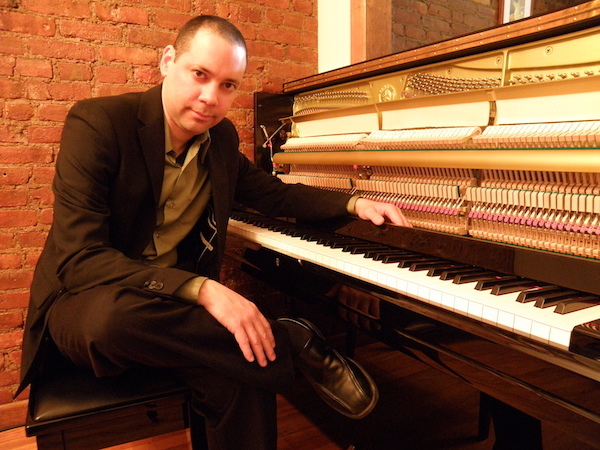 His experience as pianist, keyboardist, composer, and arranger has allowed him to explore virtually every avenue of the music scene on-stage and in the recording studio worldwide. CARLOS CUEVAS TRIO at Terraza 7 on Saturday March 12th, 2016 at 9:00 pm. No Replies to "CARLOS CUEVAS TRIO"